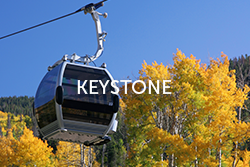 Summit County, Colorado is a community built around the celebration of the outdoors. The residents here work hard and play hard to ensure the best possible guest experiences for our visitors. 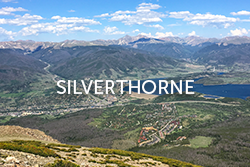 Get your first breathtaking glimpse of the surrounding peaks when you come through the Eisenhower Tunnel on I-70 and drop down into Summit County. The area’s elevation ranges from 7,974 feet with peaks up to 14,270 above sea level (or 2,430 to 4,349 meters). 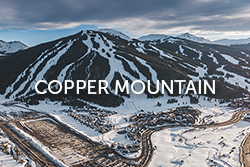 Summit County Colorado is located just 1.5 hours west of Denver, Colorado and is made up of a series of 4 internationally-recognized ski resorts (Arapahoe Basin, Breckenridge, Copper Mountain, Keystone). 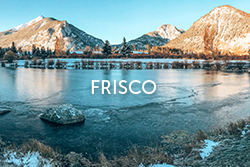 The mountains are within a 15-mile radius or 30-minute drive of each other, so the accessibility to explore multiple ski resorts on one visit has never been easier! 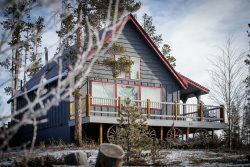 The surrounding high-alpine areas offer plenty of year-round adventures such as hiking, biking, climbing, skiing, snowboarding, cross-country skiing, snowshoeing, snowmobiling, dog sledding, and fun parks. 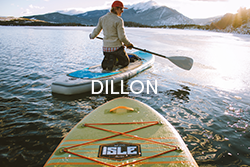 Lake Dillon and the Blue River provide plenty of fun for paddle boarding, boating, and fishing. After a day out on the water or mountain, head to one of Summit County’s many restaurants and breweries or distilleries to discover our hometown tastes. 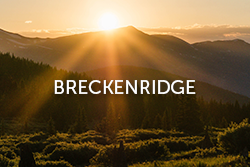 Shopping opportunities will take you to art galleries, gift shops, sports outfitters and boutiques along main streets of Breckenridge and Frisco. The possibilities here are endless and will leave you planning your next visit in no time!